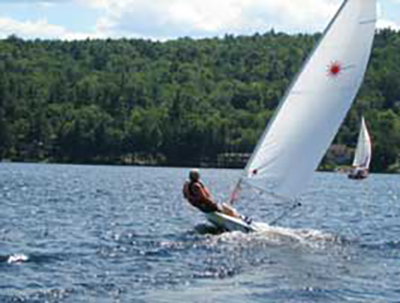 PLPA is responsible for educating its membership about the boating rules and regulations pertaining to Pleasant Lake and to encourage the PLPA membership to comply with these rules and regulations. This committee maintains the boating safety information at the public boat launch in Elkins. This includes the boating safety flyer handed out by the Lake Hosts and the boating safety signage. 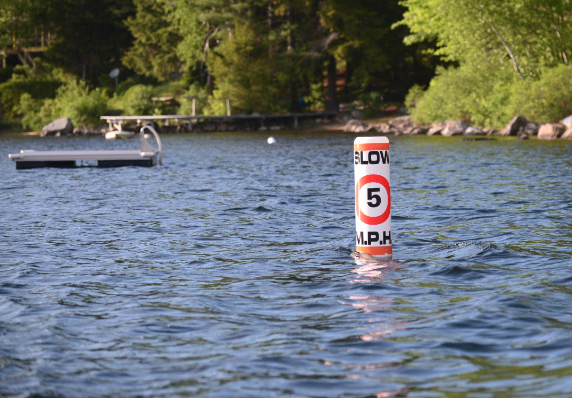 In addition, this committee is responsible for maintaining the NO WAKE and 150 FOOT RULE buoys of Pleasant Lake. Volunteers are always appreciated, especially to support boating legislation favorable to Pleasant Lake. The Boating Safety Committee has developed a summary of Safe Boating and Fishing Rules. The Boating Safety Committee works closely with the New Hampshire Marine Patrol. This committee also works with the New Hampshire Lakes Association to support safe boating legislation. New Hampshire Safe boating Education Course Information and certification information. Also see Safe Boating Law highlights at Lake Guest Info.